With the growth in the number of people moving from the villages to the cities in search of better life and opportunities, it is very difficult to find Residential Property in Kerala people tend to search for property in the areas with more opportunities. Many of these industries and factory outlets are set up in the Trivandrum region of Kerala. 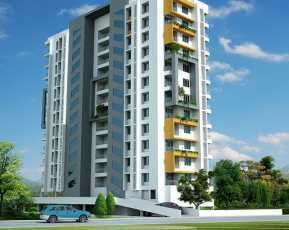 So finding property in Trivandrum Kerala is a very tiresome task and sometimes the people come empty handed from this area. 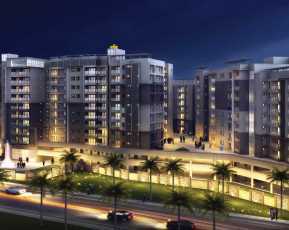 Vfive Homes Deepam is one step towards luxurious living with style. The project is under construction and the possession is most likely to be given in December 2018. 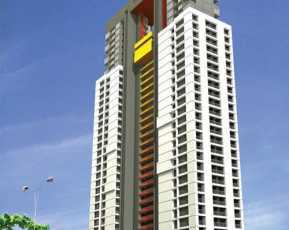 The total area of the project is almost 0.50 Acers. 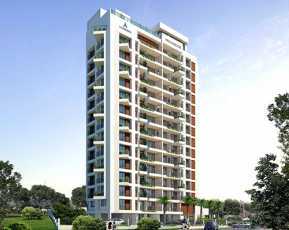 It is a one tower building with 72 units of residential apartments to sublet or sell. The closeness of the project from the government school, banks, hospitals, reputed colleges, supermarkets and especially restaurants will make it a major location for the people to choose to live here. This may also increase the retail price of these homes as a lot of things are close by and allows the people the convenience to go and get anything anytime. The project is equipped with a lift that allows the people with convenience and they do not have to use the stairs. This prevents them from getting tired and also allows older people to travel easily. It also facilitates 24-hour water supply to the people living here. There is the availability of power backup for the whole complex including some rooms in the apartments and all the places of common areas in the building 4. The building is equipped with effective fire extinguisher systems which help the people in case of any miss- hap, and occurrence of fire. There is ample car parking space available for the people to park their 2 and 3 wheeler vehicles and allow them to risk-free areas and keep their vehicles safe. There is also a special children’s play area that allows the children to go down during the evening and have fun on all the rides available there. It also promotes the children to make new friends and enjoy the community living. The intercom and CCTV facility allows the people to live a care-free life as all the people entering the building have to first go to the security and only then are sent to the respective homes. The clubhouse is equipped with a lot of indoor games to allow both the adults and children to enjoy their leisure time and rejuvenate. Also with the growth in the working rate of women, there is an additional facility of the daycare center that allows the people to leave their children there when they go to work. 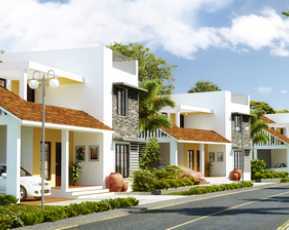 V-five Homes Deepam Price ranges based on the carpet area of the homes it mainly ranges between 54.95 to 85.47 Lacs.